It’s practically impossible to say that your house is completely dust-free. Dust is something that can’t be completely eliminated but it can be controlled. As long as you have pets in your house, or you are living near a busy road or maybe you are living next to a construction site then you will have a lot of dust to deal with. Dealing with dust can be frustrating since dust accumulates so fast, you can clean your kitchen shelves in the morning and by evening you are able to spot some dust. In order to reduce these frustrations, there are various tips that you can employ to ensure that your house remains as dust free as possible. In as much as the process of cleaning a house is time-consuming and tiring, the outcome is something to be proud of. Here are some very fantastic tips that you can try out to keep your house generally dust free. Pets are major contributors of dust in your house. Pets especially cats tend to leave a lot of fur behind whenever they are on the couch or on whatever surface they land. This fur not only makes your house dusty but it is also risky to one’s health especially those allergic to fur. For this reason, always ensure that your pets are properly cleaned and groomed all the time. Whenever they leave behind any fur on the couch, vacuum it immediately. Shut your windows most of the time. This is an idea that doesn’t really go down well with a lot of people since they love to open their windows to allow entry of fresh air. Well, you will get the deserved fresh air but in the process, dust particles are also blown into your house. Have you ever wondered why your curtains sometimes have a musty smell? That’s because of the dust that gets blown into your house. Your windows should just remain closed especially during windy periods. It’s an undeniable fact that carpet creates an appealing visual appearance in any house. They cover a huge floor space making your floor look very detailed and attractive. However, carpets are very good at hosting dust particles and fur. With the huge amount of dust in your carpet, every time you a take a step a lot of dust is released into the air. When kids play on the carpet a lot of dust is also released into the air. There are other alternatives that will make your house dust free. These alternatives include having a wooden floor, a tiled floor or even a stone floor. These alternatives are as beautiful as having a carpet. 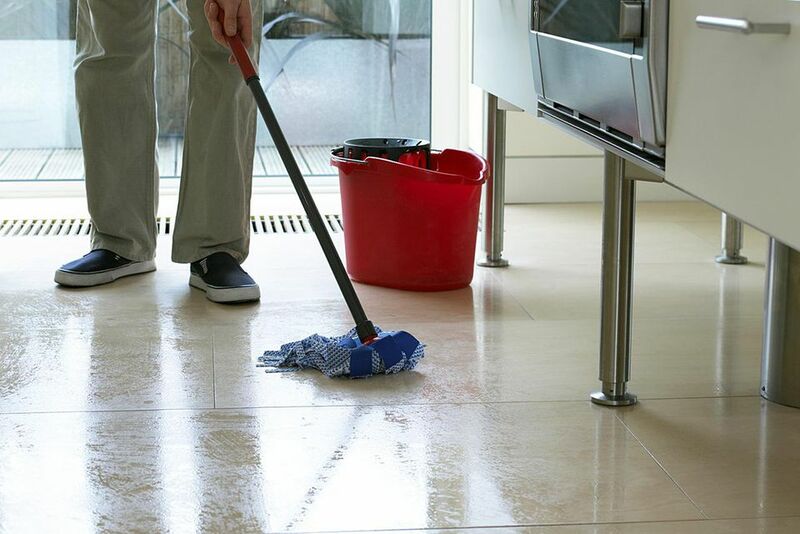 A session of mopping your house will go a long way to ensure that your floor is kept dust free round the clock. Floor mopping is a simple activity that will take less of your time but the results are worth every effort. The dust on the floor gets absorbed by the damp mop. This method is environmental friendly as well. The dust held by the mop is removed by rinsing the mop after use. Vacuum in the right way. The best way to eliminate dust and ensure your house remains dust free is by doing regular vacuum. Don’t just vacuum, but ensure you vacuum in the correct way. Don’t’ forget to vacuum places such as under the bed or under the couch. Such places are normally ignored but they host a very large amount of dust. If you want your house to be dust free, then you need to vacuum your house on regular basis. Vacuum isn’t necessarily just meant for floors but it should also be done on curtains and couches. A lot of dust tends to build up on curtains especially when your windows are opened. This dust makes your curtains and couches very dirty and that’s why they deserve a thorough vacuum. You can choose between dry vacuum or steam cleaning, but either way, ensure that you vacuum your upholstery regularly. There are many ways that dirt and dust particles find itself in your house. Whenever you have visitors coming over or you have just come home from work or shopping, then there are dust particles that get into your house. Investing in doormats is a worthy course that will definitely pay off. It’s advisable to have a mat that has very rough and thick bristles as they can easily catch the minute dust particles. Also, it’s advisable to have doormats outside the door and inside. The essence of this is that it ensures minimum dust and dirt get into your house. Additionally, always ensure that you clean these doormats on a regular basis. Static is solely responsible for attracting dust particles in the house. This actually has been scientifically proven. Static electricity tends to accumulate when your house is dry. How do you deal with this? The best way to deal with this is by having a humidifier. This gadget is able to make the air in your house moist such that there is no dry air that will cause static electricity. Humidity levels of about 45 percent are able to eradicate static electricity thus keeping dust levels minimum. It’s been established that many people are not fond of dusting because of the time and energy the whole process consumes. To have an easy time during dusting, reduce the number of items that attract dust. For instance, try and reduce the number of books on your shelves since they attract a lot of dust. 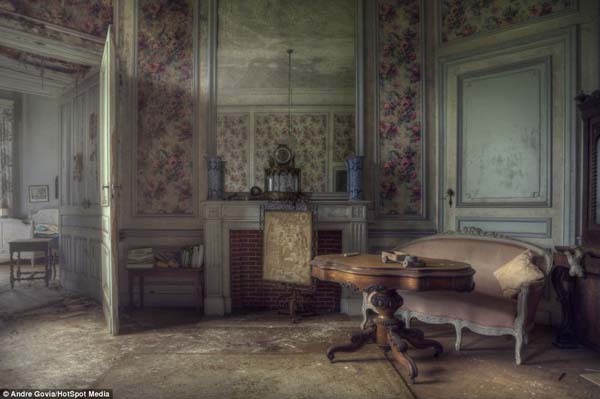 Living in a dust-free house is actually a possibility even though the process of dusting isn’t such a pleasant task. Dusting requires determination and a great deal of patience. Living in a dust free house provides a more safeguarded environment for you and your children. With all these great ideas, you will always feel confident as you step into your house or when you have guests over. Simplest Ways To Help Your Children Clean Your Home.